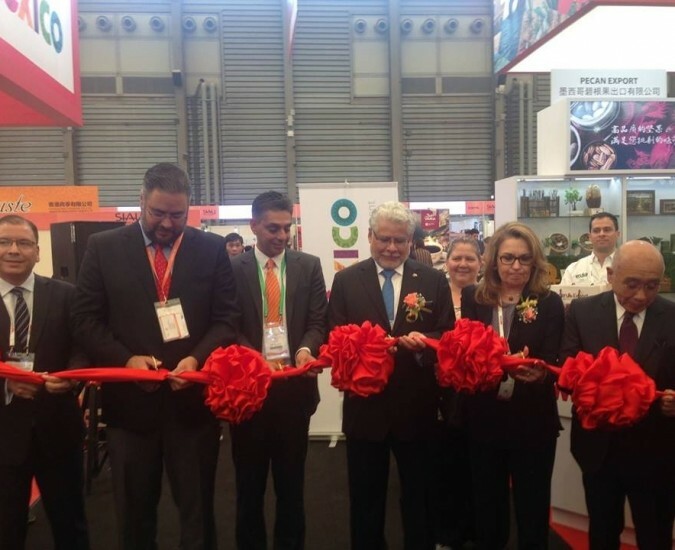 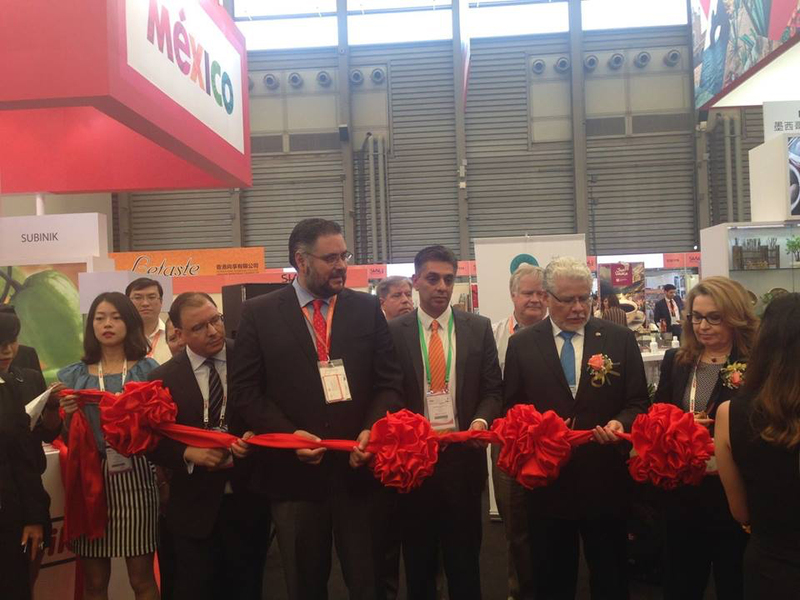 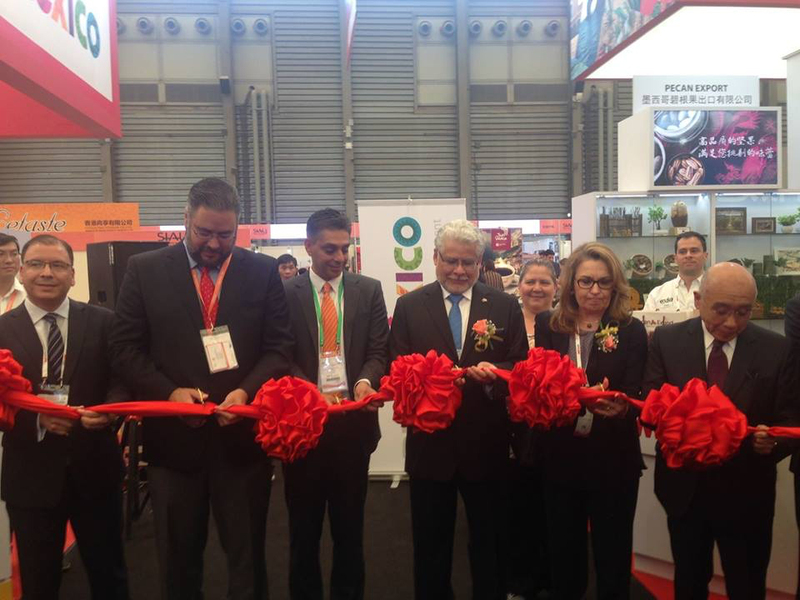 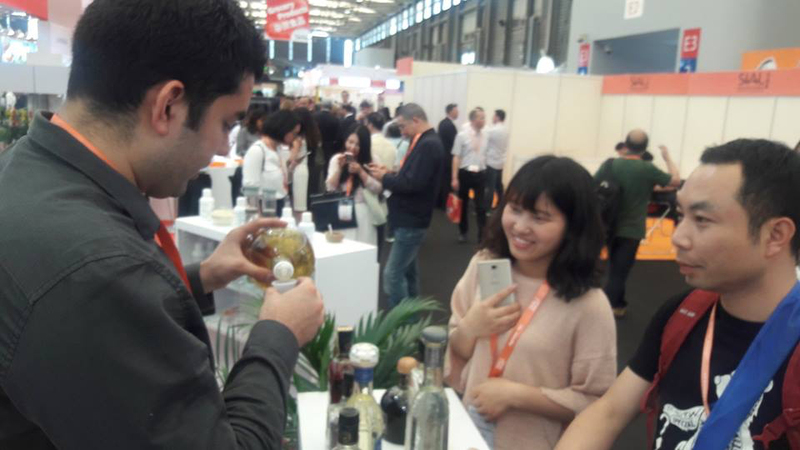 This is how the SIAL SHANGHAI fair was lived. 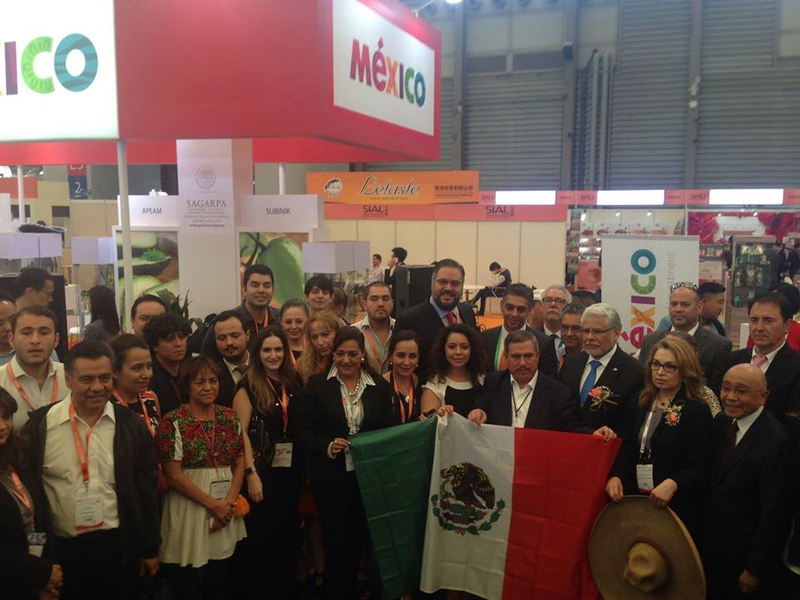 It took place from May del 17th to the 19th. 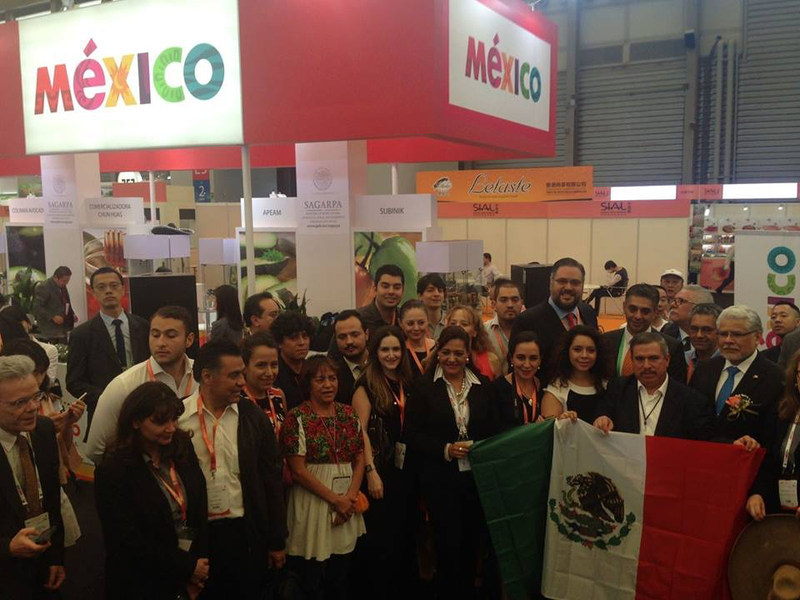 This is the opening, we continue to bring the best of Mexico to your palate.